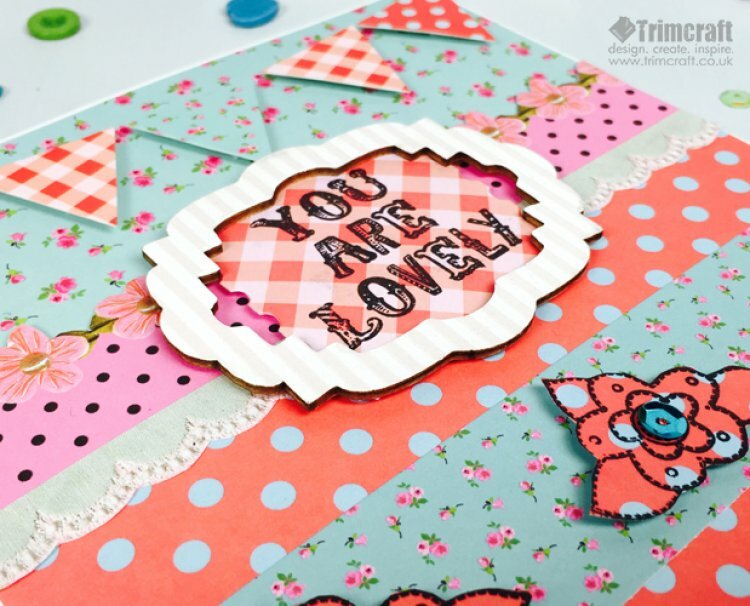 Serendipity by Dovecraft is an eclectic assortment of papers and embellishments featuring bold colours and creative designs with a joyful boho feel. A mixture of charming florals and delightful repeat patterns this craft collection will brighten your craft projects! The joyful paper pads features bright floral prints, patchwork designs and coordinating illustrations, perfect for adding a colourful statement to your crafty creations. Embellishments in the new range include vibrant sequins, bright ribbon pompoms, colourful doilies, charming paper blossoms and much more! The Dovecraft Serendipity collection will be available in stores in the new few weeks. We would love to hear what you think of the range, why not comment below? !